We open at 11am Tuesday – Saturday. Check out our lunch menus by following the link below. 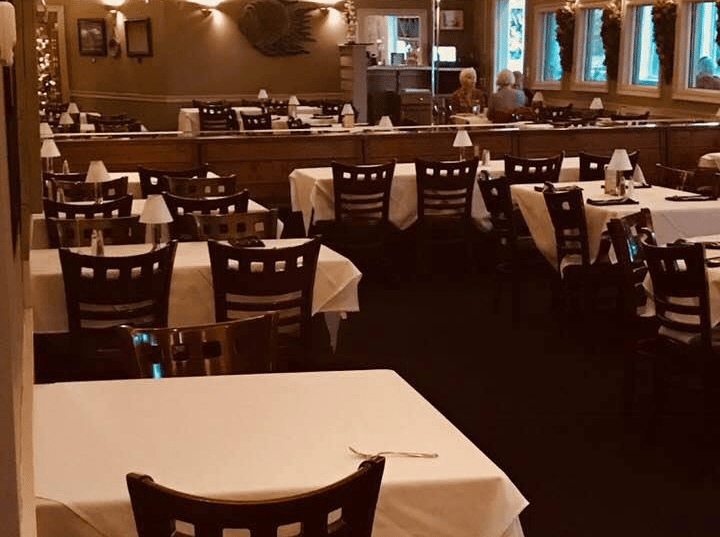 Our seafood restaurant sits on the edge of beautiful Lake Bonfuca. 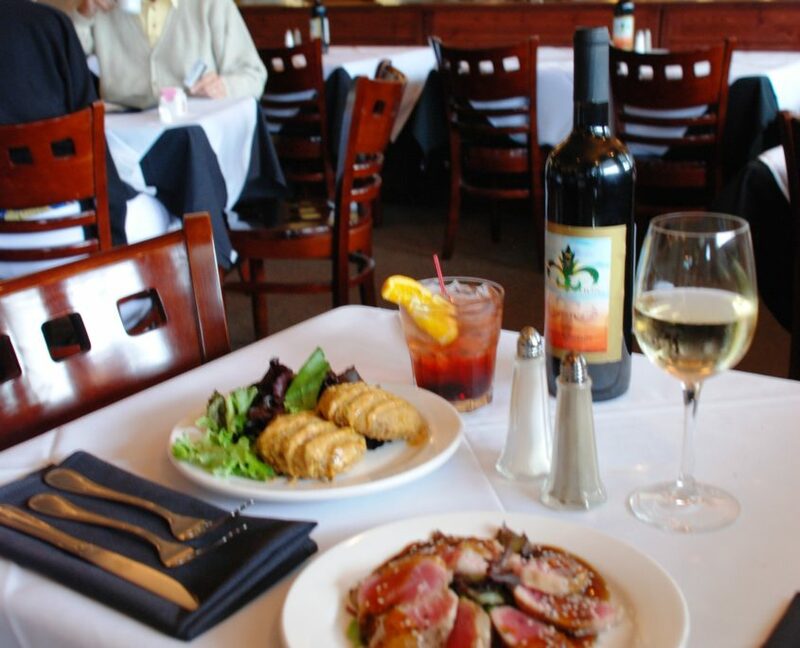 See our dinner menu by clicking on the link below. Take a look at our fine wines by viewing our wine list. To view our wine list, click the link below. 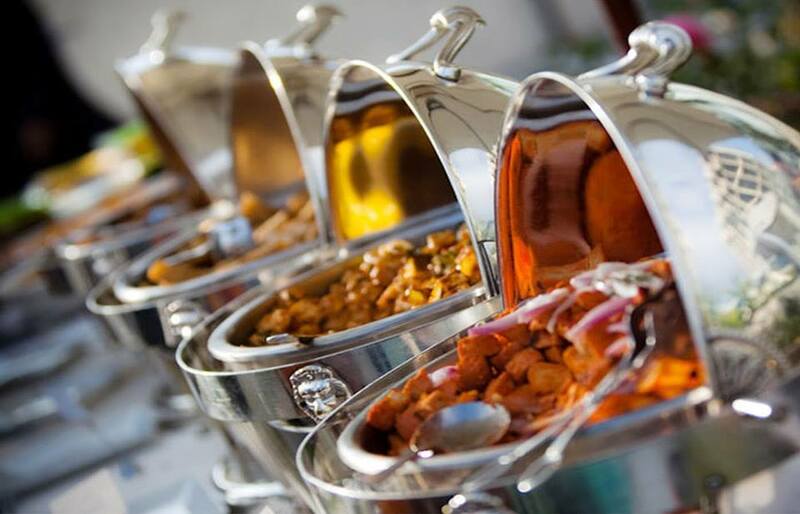 Need catering for an event? 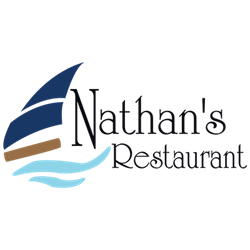 Try Nathan’s Restaurant! 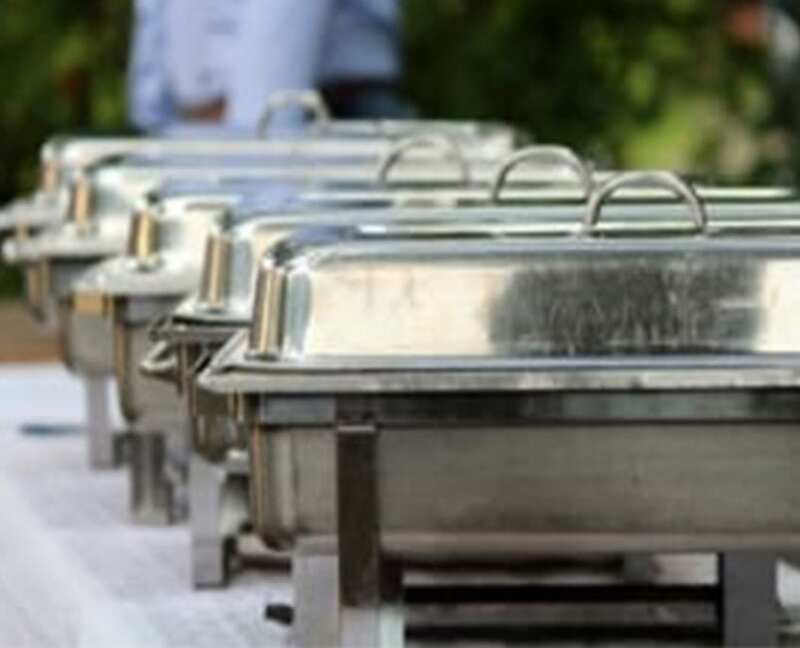 View our catering menu by clicking the link below. It’s all here in one place! 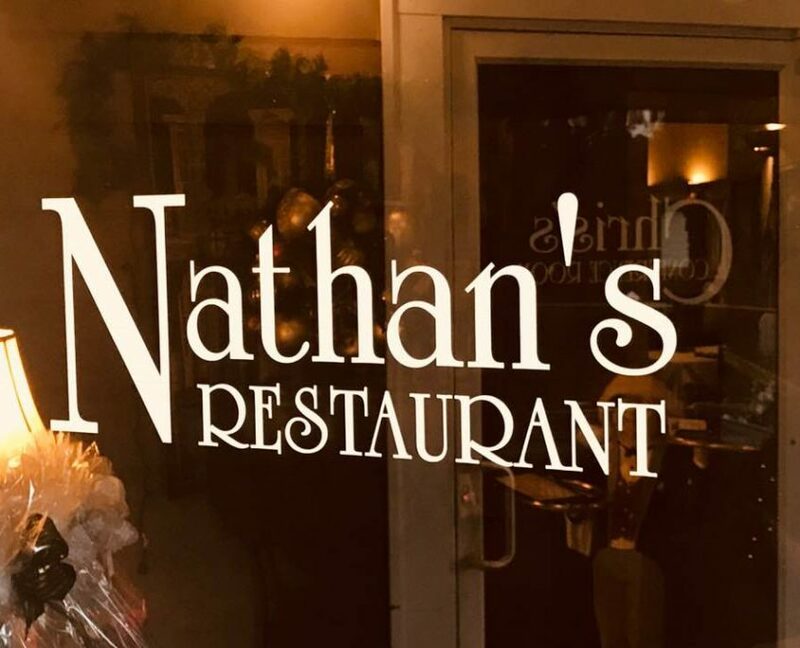 Executive Chef, Ross Eirich, embarked on his journey with Nathan’s Restaurant in hopes of capturing some of the Creole classic dishes of Louisiana. 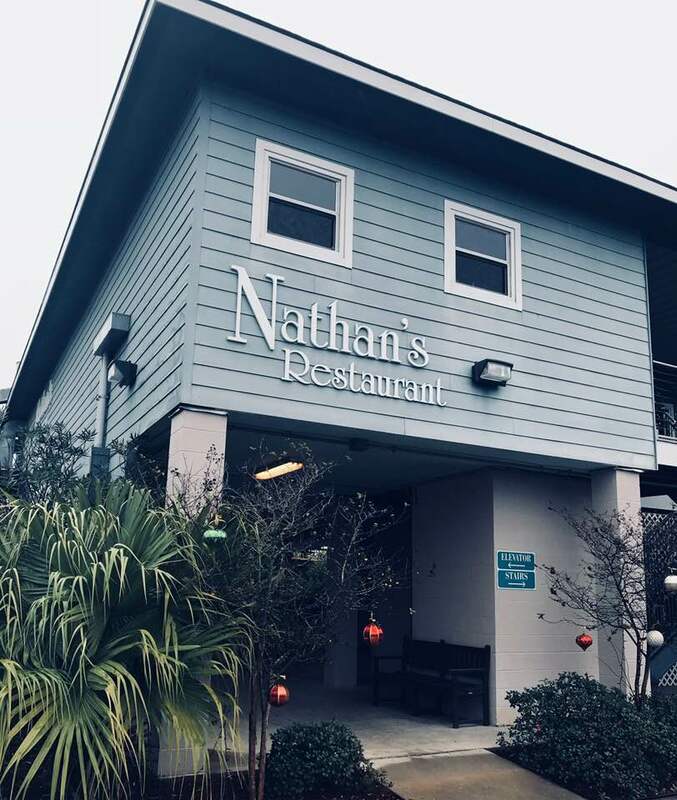 With top-notch drink options, lunch and dinner choices, and a full-service catering option, Nathan’s Restaurant is the place to satisfy all of your culinary needs. 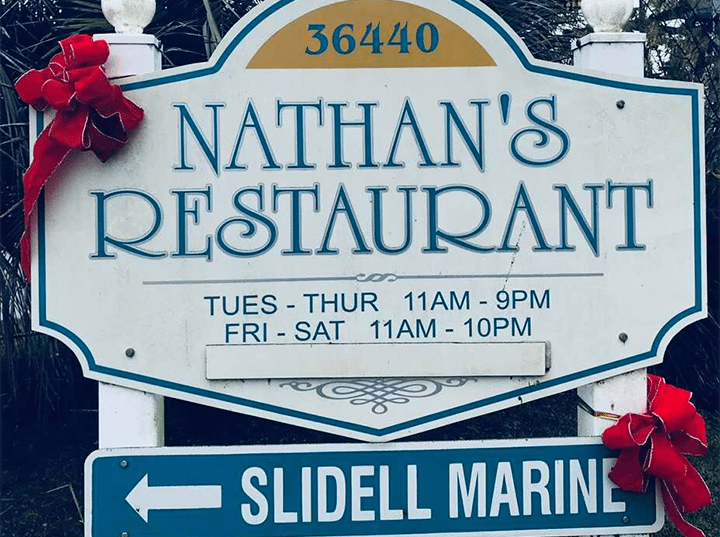 With Nathan’s Restaurant, you can have it all! 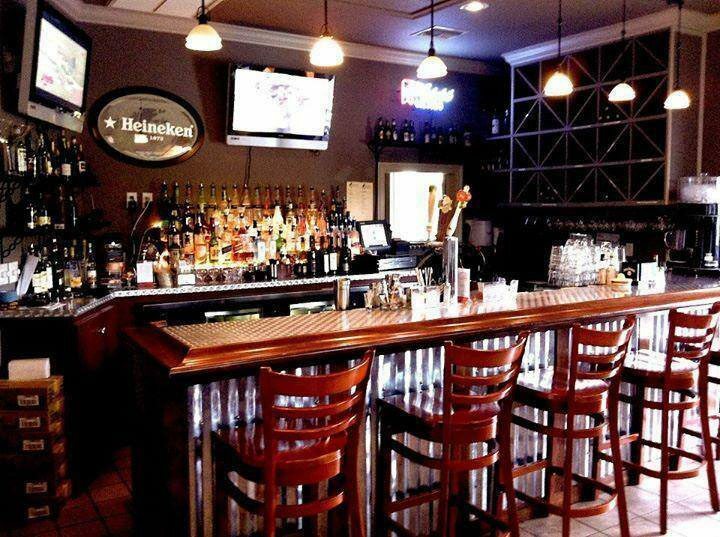 Nathan’s Restaurant has an exquisite history and constantly strives to make their customers happy.